Start taking classes at Buckeye Strength & Performance and other studios! 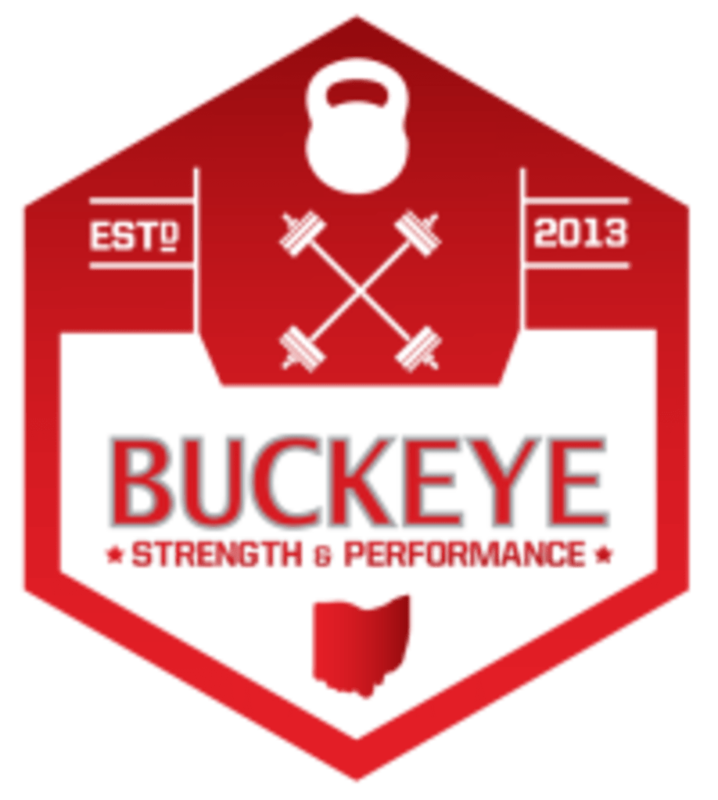 Buckeye Strength & Performance is the premier CrossFit brand in Columbus. They have what you are looking for to serve athletes of all ages and abilities. Are you trying to get healthy with functional movement? Then we are your place. Prior CrossFit experience required for all CrossFit Classes. CrossFit Intro, Endurance and Conditioning are great classes if you have no experience. Wear normal workout clothes and bring a water bottle. Arrive a few minutes early to get the lay of the land and sign a waiver. This class was fun and challenging. Great first workout at CrossFit Scioto. Friendly people and a good workout. Clean gym, overall nice facility. Challenging and fun. The instructor was knowledgeable! The class on classpass said 12-2. I got there and one of the workers was very rude in telling me that open gym actually ended at noon and gave me no information about how to contact classpass about the issue. nice and helpful staff. friendly group of regulars. this is their old address however. they are now at 1066 ridge St.
Everyone was super welcoming, but like it says in the other reviews, class pass members are given a different workout - couch to crossfit. It's nice to revisit the basics, but if you're in decent shape this will not give you a good workout. The couch to crossfit program is 4 weeks long, two times a week and unfortunately everyone has to go through this before you can join the regular class. As class pass doesn't do more than 4 classes a month this program won't work. Great workout and very welcoming for being the only new person. If you are not experienced with Cross Fit, they have an intro course to learn the basics. They accommodated my newbie status with modifications and I left feeling stronger and I will be sore tomorrow!